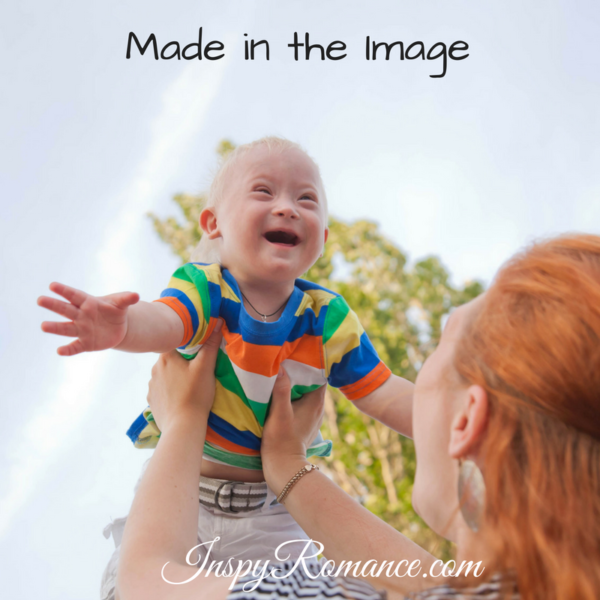 I’m excited to introduce you to Toby Carmichael, the sweet baby in And Cowboy Makes Three, my current release. My heroine Angelica, once considered the bad-girl of Serendipity who had run out on good-guy hero Rowdy Masterson on the eve of their wedding, has returned to town with a baby and no ring. It’s a lovely reunion story of forgiveness and second chances, but more than that, it explores what it means to live with someone who is in any way different than ourselves. Toby has Down syndrome. It’s a crucial part of the story because Toby is a crucial part of the story. Angelica and Rowdy don’t see different with Toby. They see blessing. Sure, they face challenges with Toby, but doesn’t every parent have challenges unique to each particular child? It has nothing to do with being able-bodied or differently-abled in any way. It’s all about being made in the image of God. 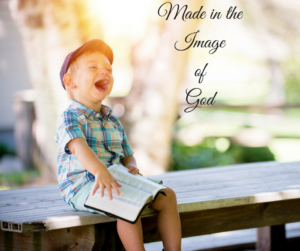 If you’re reading this today, I want to remind you that YOU are made in the image of God. YOU are important to Him. There’s only one of you, uniquely made for this time and this place, and YOU are special. God loves YOU–now and forever and always. 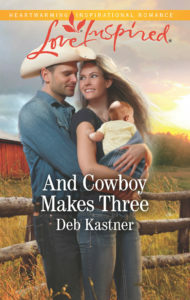 And Cowboy Makes Three is Deb’s June release from Harlequin Love Inspired. It’s now available online or wherever Harlequin books are sold. Hi Deb! Delightful cover. Thanks to all authors, who bring real life situations to light in their writing. Best wishes on your new release. Happy Writing. Enjoy the weekend and blessings to fathers. Good morning! This sounds like a wonderful story, I love when authors tackle difficult real life situations! This sounds fantastic, Deb! Thanks for writing it! Wonderful pictures! I enjoyed the book. Thanks for writing. God bless! I’m glad to hear you enjoyed the book, Diana. Have a wonderful weekend! Sounds like a wonderful book. Thank you for sharing.